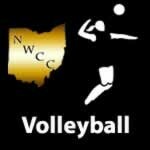 September 2016 – NWCCSports.com | The Official Site of the Northwest Central Conference for NWCC news, NWCC scores and more. 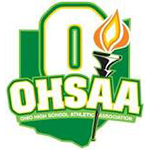 The second weekly OHSAA Football Computer Rankings were released and multiple NWCC schools are ranked high in their regions. 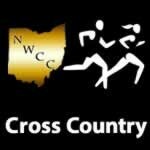 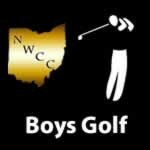 The first weekly OHSAA Football Computer Rankings were released and multiple NWCC schools are ranked high in their regions.